Sumo-ling, do you find yourself at your 9 to 5, daydreaming of a better life? You know, the life where you have your own business, doing what you love, and having the financial freedom to travel the world or pay your electric bill three months in advance. Well, today is your lucky day because Sumo-size Your Success is just what the entrepreneur ordered. 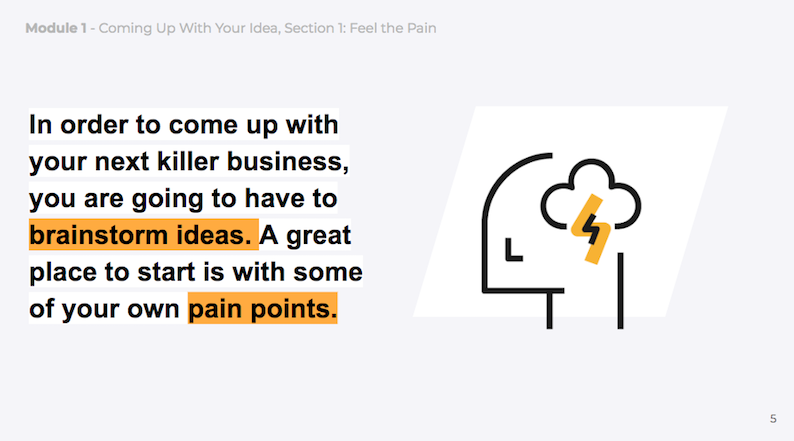 When it comes to starting your own business, the most daunting task is coming up with the next big idea. You’ll also learn how to identify your target audience. 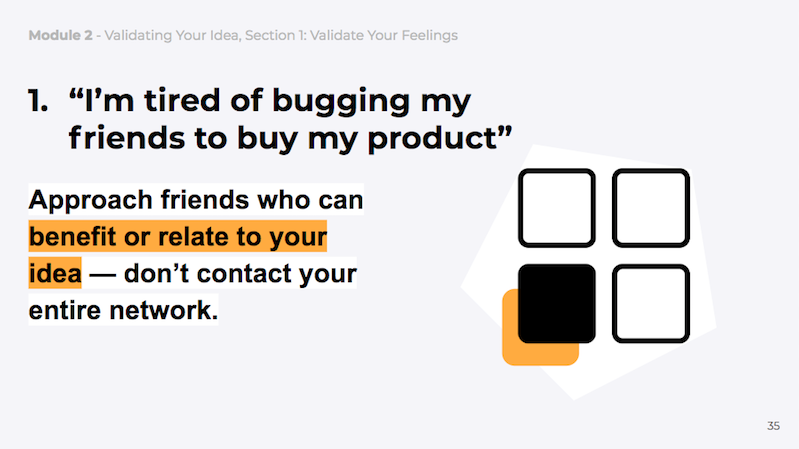 Sumo-size Your Success guides you through the validation process with a checklist of “will this work?” tasks. After you verify your idea is worth pursuing (you little star, you), Sumo-size Your Success teaches you how to make money before you spend it. And then, it teaches you how to make even more money! Sumo-size Your Success is helping entrepreneurs like yourself break out of the golden handcuffs and build their own business. 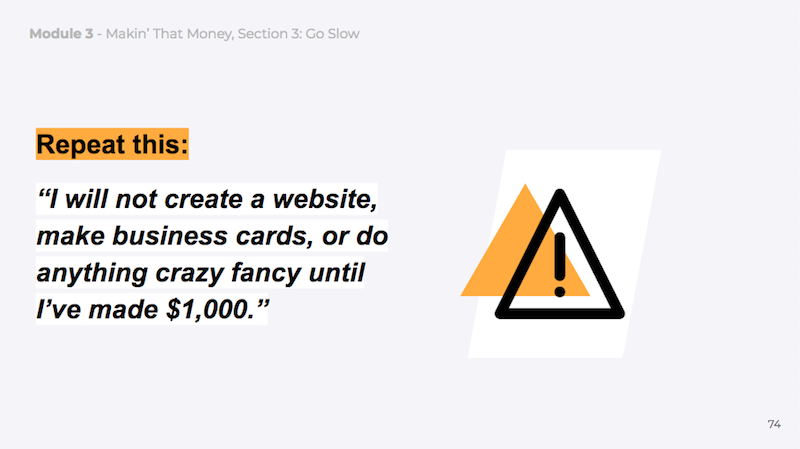 Normally, a course containing these tips and tricks would cost several hundred dollars. But because you’re a Sumo-ling, you can get lifetime access for just $19! 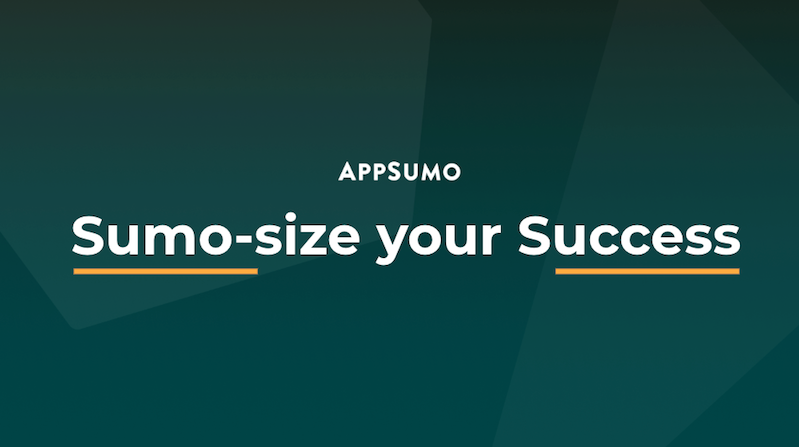 Or you could save a bunch of time, money, and sanity with Sumo-size Your Success. 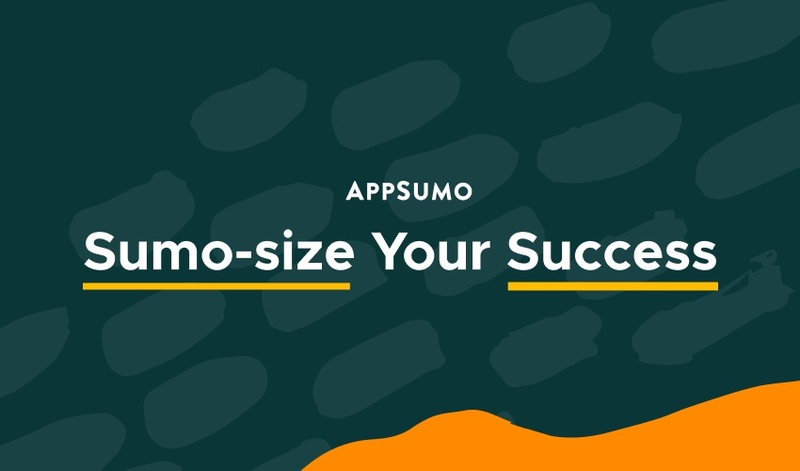 Sumo-size Your Success gives you a ton of actionable advice without all the extra fluff — perfect for anyone who wants to get movin’ and get movin’ fast. Taking the leap into entrepreneurship is scary and overwhelming. Luckily, you have Sumo-size Your Success right by your side to show you the way. Get lifetime access to Sumo-size Your Success now!